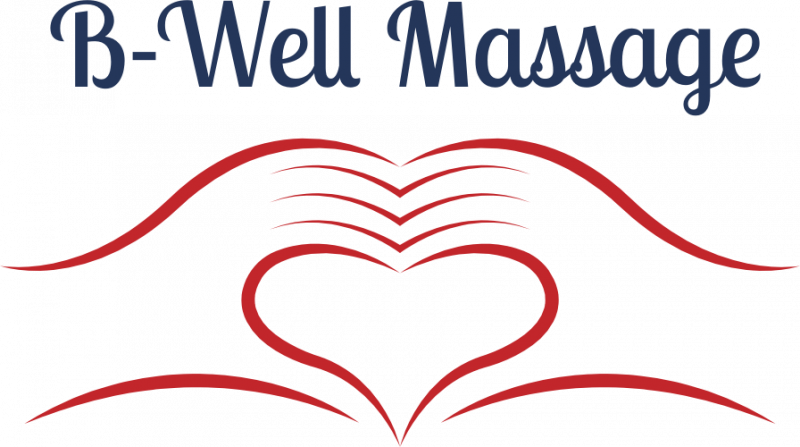 Welcome to B-Well massage! 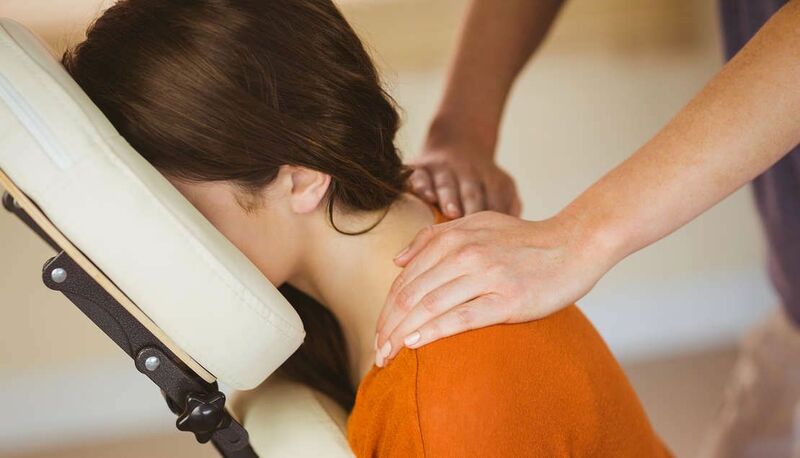 I am a licensed massage therapist who loves helping people work towards feeling better through massage and Craniosacral therapy. I believe I can help those who want to and are ready to help themselves. 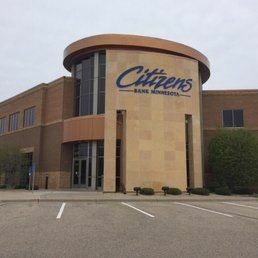 I am conveniently located off of I35 and 185th St in Lakeville MN on the 2nd floor of the Citizens Bank building. I am in the same office as Rozmarin Family Chiropractic. I also offer corporate chair massages! I have been going to a company in Faribault for a few years now and the employees love it and look forward to it every month! This is a great way for companies to help employee moral and help prevent future neck, wrist and shoulder issues. A 10-15 min session in a massage chair helps so much! Email me for details! Book your first session and receive $20 off! !